Luxurious and simple, elegant and comfortable, elegant style is experiencing a renaissance in the modern state that was born in the form of classical antiquity, the neo-classical street elegant luxury style has replaced the more restrictive lavish rococo style of the late 1700s. Today it is once again popular. Consider the relevant details such as gilded mirrors, chandeliers and ornate gold leaf frames, with ancient sculptures and scattered accessories. Color reduction, mainly neutral colors: white, cream, beige and metal. When you have a modern home suitable for an active lifestyle brought the style industry, but you want to have something to add classic charm, something that can be used to add some furniture, neoclassical style or different variations. Use of luxurious fabrics that are easy to find: silk damask, brocade, linen and old furniture. 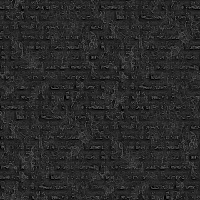 Needlepoint tapestry designs ancient typical combination that includes modern furniture with fabric or leather with wood washed details, white, black and gold with antique large mirrors. A fine mixture of luxury with comfort, an overall pleasant charm is an option worth considering. Some notable neoclassical objects in the dining room. 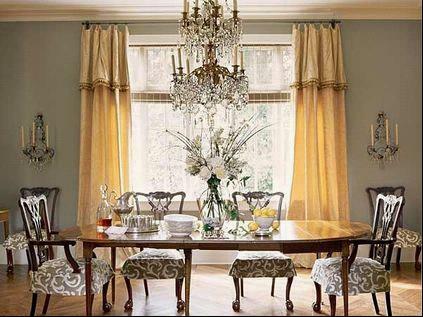 Drapery curtains with natural small decorative valances hanging from a wooden drapery of simple brass. A 2-story crystal chandelier ornate with a double wall antique candle, all as a base for the plain classic brown table in the classical genre. The combination of several classics with the familiar color, golden brown, making a room with smooth walls become soft and luxurious. High ceilings and Roman classical arches. A large mirror to mimic the shape of the window adjacent to make the look more spacious.Predominantly white and beige, slender iron chandeliers that give the room an antiquated atmosphere. Symmetrical decoration is a neo-classical design element. Here, it is done to perfection. 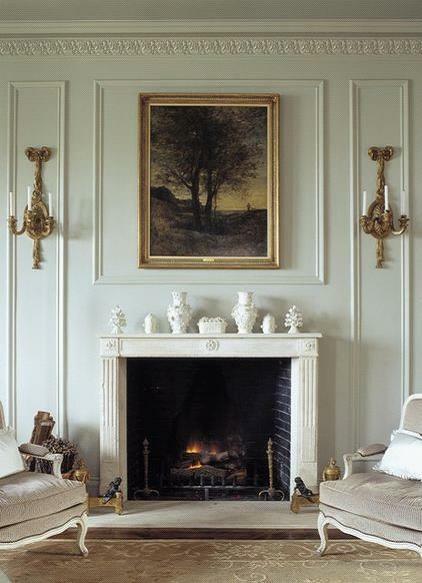 Large oil paintings with antique gold frames, the small white ceramic objects on the mantel is a perfect fit and two identical armchairs set by the fireplace. Walls with simple decorative frames are emphasized by a complex pattern framing the outside, adding 2 wall lamps, giving the space the symmetry characteristic of the ancient classical genre. A modern style bedroom with white and light gray tones is one of the easiest ways to add two more seat layout variations of neoclassical style. In a country that is almost hot most of the year, cold colours are an appropriate choice, green for example. The double suite room chairs, chair frames painted white milk to highlight a contrasting dark blue. The bed is moved to sit idly in the corner. In addition to highlight the dark space of the upholstery, a pair of chairs make the room seem cooler. Thus, the combination of modern neo-classical style and requires rigorous, careful selection of classic decorative objects, so that they fit in with each other and with the surrounding space, and it also need to limit the number of objects to avoid cluttering up the rest of the space. And finally a dominant background colour will determine the success of this style blend.